Resembling a turn-of-the-century campaign trunk, Bur laden end table is a subtle nod to British Colonial style. Washed finish and weathered metal details reinforce the vintage vibe. Cabinet door conceals two shelves, offering abundant storage space. 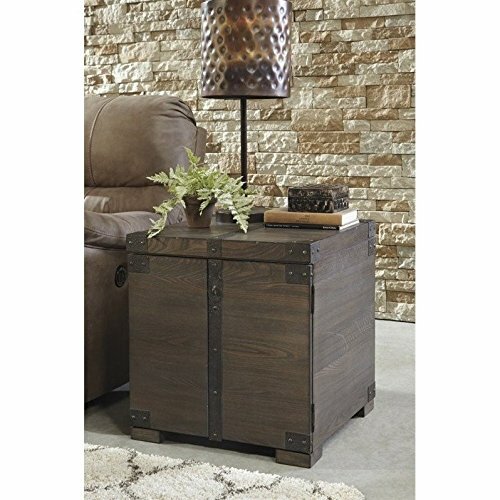 Attractive and practical, this unique end table provides convenient storage possibilities for any room. Lid opens to reveal ample storage and even has safety hinges to prevent slamming. 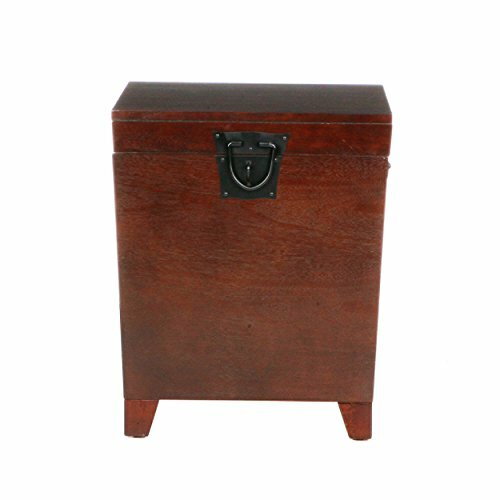 Perfect as an end table or nightstand, this trunk is finished with a warm mission oak stain and metal hardware. Decorative metal handles provide an authentic feel. Reminiscent of an antique storage chest, the understated styling creates a transitional accent table that blends with any home décor. 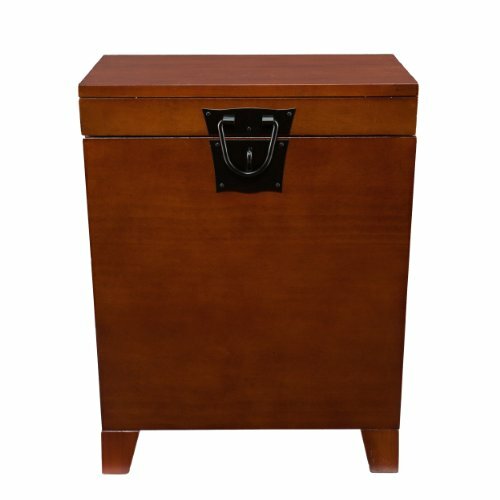 Dimensions include: Overall: 21" W x 21.25" D x 24" HTabletop: 20" W x 20" D; Interior storage: 16.5" W x 16.5" D x 17" H (plus 2.25" H in lid); Clearance: 13.25" W x 13.25" D x 2.75" H. This one-of-a-kind item approximately weighs 48 poundsand can support up to 40 pounds (top), 60 pounds (interior storage). Only quality materials and manufacturing will do. Product materials include: Pine, MDF, pine veneer, metal. Assembly: Required. Made in China. 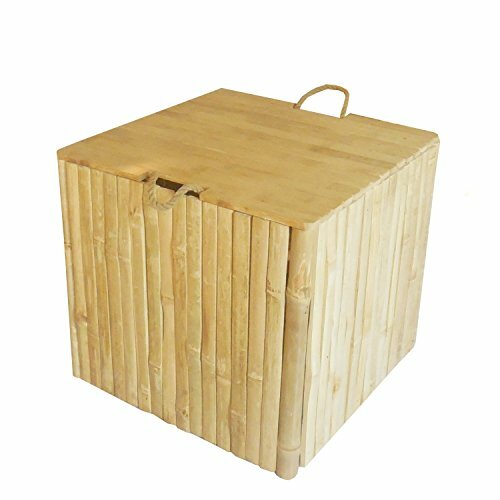 Dendrocalamus Strictus is a solid bamboo which grows like a tree and is spreading profusely only around South of Vietnam and neighboring regions. What a combination of contemporary style and usefulness! This espresso trunk will not only help you organize your living room by giving you extra storage, but also look great. 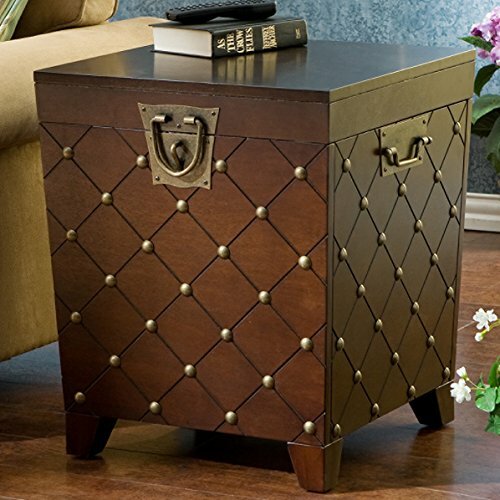 Black metal handles complete the universal style of this end table trunk.This Mission inspired piece includes safety hinges to prevent slamming. Dimensions include: Overall: 21" W x 21.25" D x 24" H; Tabletop: 20" W x 20" D; Interior storage: 16.5" W x 16.5" D x 17" H (plus 2.25" H in lid); Clearance: 13.25" W x 13.25" D x 2.75" H. This one-of-a-kind item approximately weighs 46 pounds and can support up to 40 pounds (top), 60 pounds (interior storage). Only quality materials and manufacturing will do. Product materials include: pine, MDF, pine veneer, metal. Assembly: Required. Made in China. 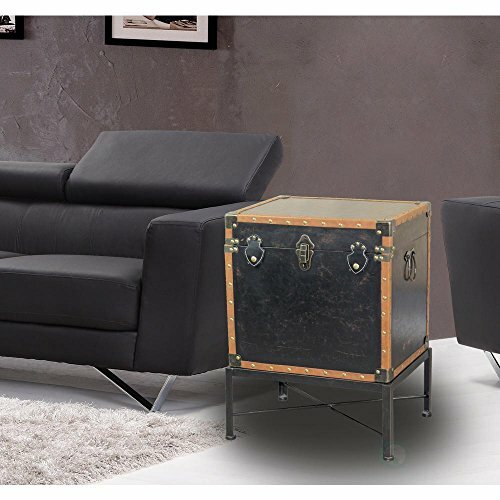 With a spacious storage compartment and a striking antique design, this end table is not only beautiful but functional as well. Studded accents line the edges of this sleek living room table to give it an extra element of design. A metal handle on either end of this table makes moving it easy as well. 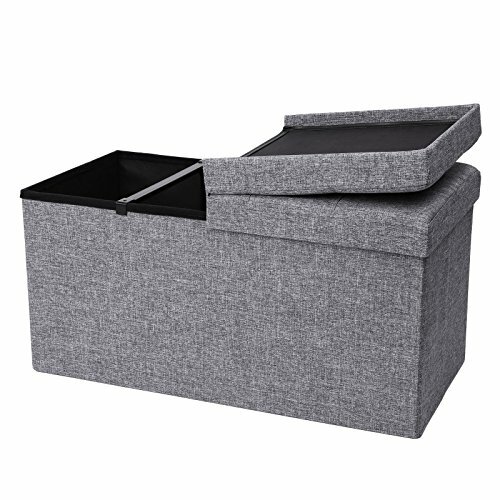 Dimensions include: Overall dimensions: 18.25" W x 14.5" D x 25" H; Interior dimensions: 17" W x 13.5" D x 13"H, plus an additional 2.75" H for the lid. Loaded with serene seaside vibes, our Cape Cod Trunk is designed with neutral tones of creamy white, pale blue, vintage gray and natural wood. Charming black metal hardware brings home the rustic inspiration for this superb piece. Open the hinged top to reveal roomy and stylish storage for everyday living. A Powerful Patina: The coastal colors of the beach have been applied and hand rubbed in layers of pale blue and creamy white to build up a powerful patina that whispers age and comfort. Made by hand by our skilled artisans, this piece is made of responsibly harvested sustainable mango wood. Outfitted with outstanding rustic hardware that includes two 9-inch arrow-end strap hinges, and a tulip shaped latch lock, plus side handles. Approximately 2 Ft Square, this well sized piece exactly measures as follows: 23 5/8 x 23 5/8 x 11 3/8 inches. The square feet beneath measure 2 1/8 x 1 ½ inches. Inside two wooden stabilizers add extra strength and measure 1 ½ x 14 inches. Welcome to the product line of Whole House Worlds. The New York based company offers high quality, stylish products for every room in the house, and beyond. From the kitchen, to the living room, to the bedroom, dining room, home office, closet and garden: Our criteria are comfort, quality, style and value. 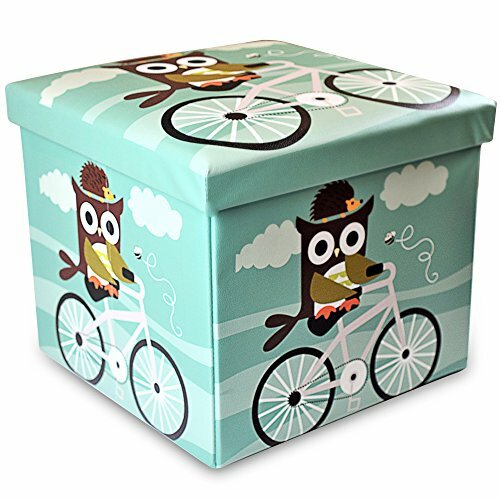 This adorable ottoman fits kids' rooms, bedrooms, nurseries, and kindergartens. Lightweight and fordable, the ottoman also includes a lovely owl-design, and a movable lid that conceals a spacious storage compartment. 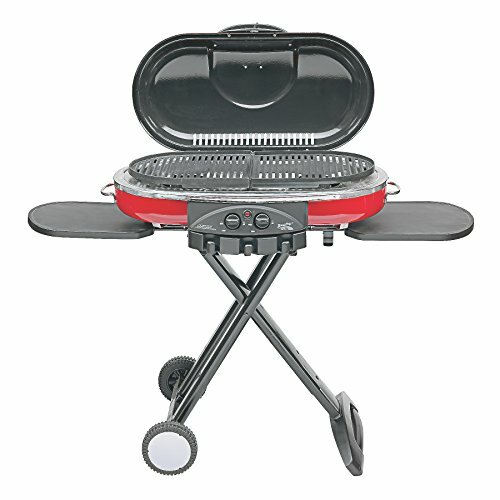 Provides 150 lbs of weight capacity. Join Peter as he shows you how to build a basic storage chest. Welcome to the official Great Home Ideas channel, the destination for all your DIY, Food, Garden, Lifestyle and Pet needs. Here you'll find DIY Lifestyle Hacks, Home Makeover Tips, Quick And Easy DIY How To's, Gardening Tips and more. 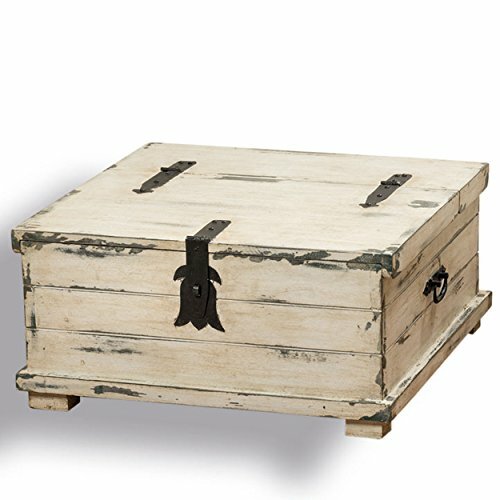 Compare prices on Storage Square Trunk at ShoppinGent.com – use promo codes and coupons for best offers and deals. Start smart buying with ShoppinGent.com right now and choose your golden price on every purchase.